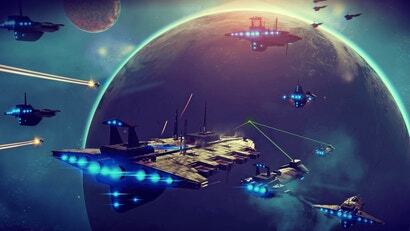 Game development is accessible to everyone, not just big-name studios. 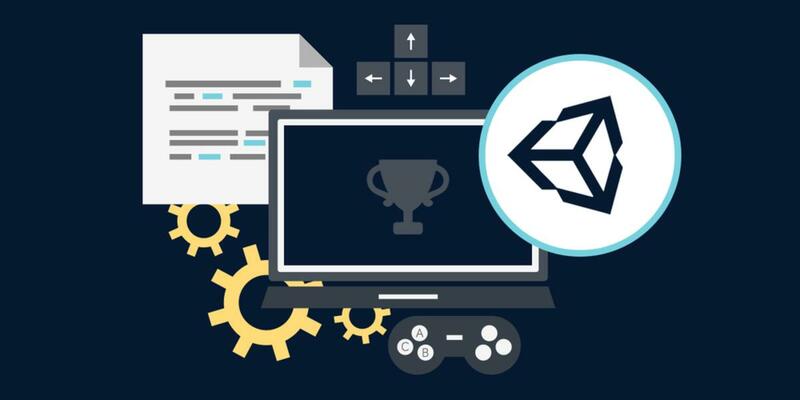 If you have aspirations of designing your own smash hit, the Intro to Unity 3D Game Development Bundle can get you closer to reaching your goal. From 3D shooters to online multiplayer games, this training will show you to use the Unity 3D game engine to build your very own game from scratch. You’ll dive into 3D character and weapon design as you animate your own assets to use in game. Plus, you’ll get instruction on how monetize and launch your game, so you can get a sizable return on your title. The Intro to Unity 3D Game Development Bundle goes for $348 AUD normally, but Kotaku readers can pick up for only $26.29 AUD [$19.99 USD].